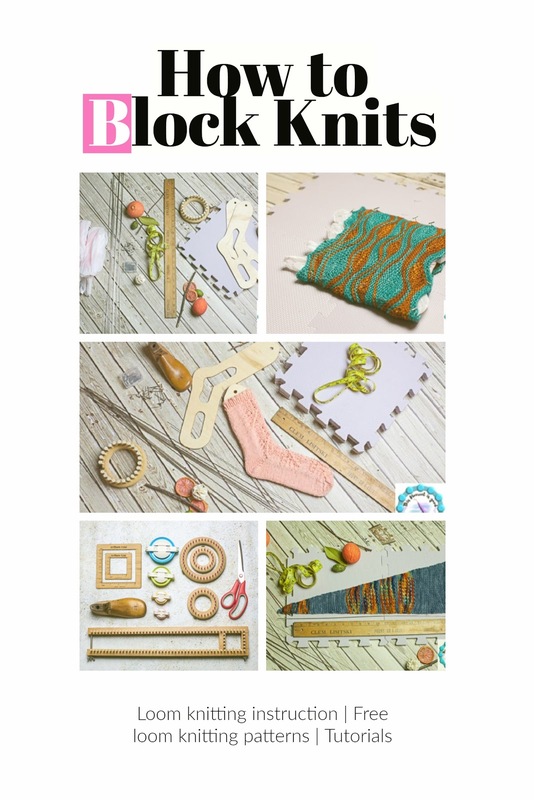 How To Block Your Knitting, The Easy Way! 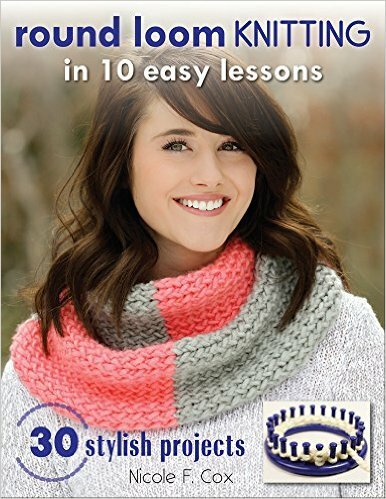 | Loom Knitting by This Moment is Good! Do I have to block my knitting really?? The answer is...most of the time if you want them to look their best! 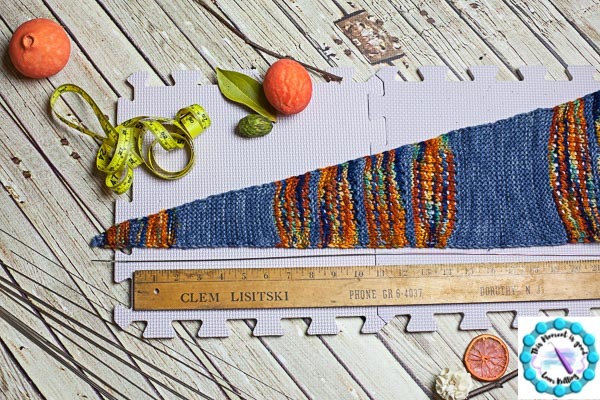 You've put hours of love into your loom or needle piece, it's worth the extra hour to give it that final wow. 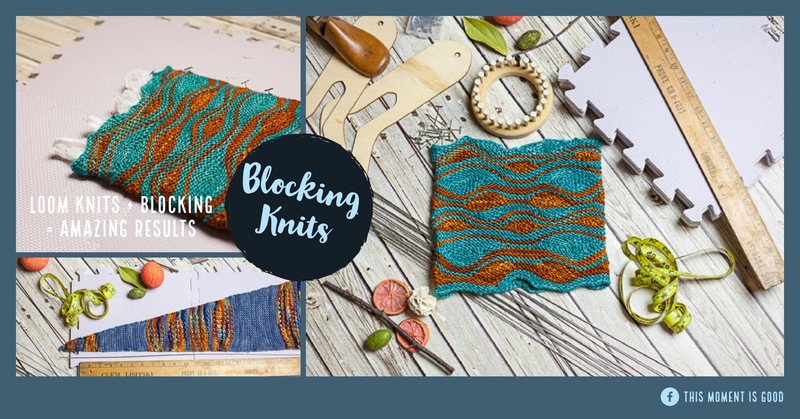 This post will hopefully take the mystery out of blocking and encourage you to make your knits look their absolute best! I'm positive that once you see how beautiful your knits are after blocking, you'll be as addicted to it as I am. 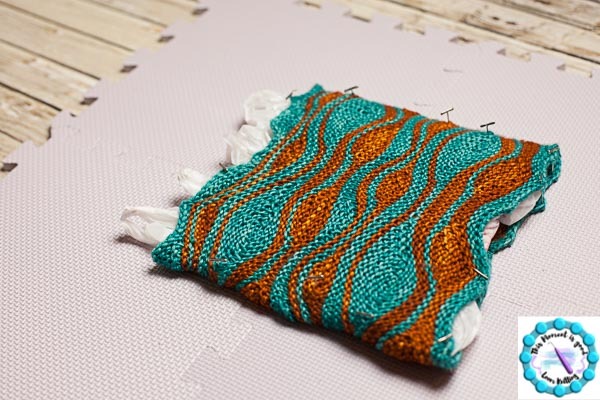 Blocking is the process of wetting fibers and gently reshaping them to the desired measurements. Why do I want to block my knitting? Blocking is used to shape a garment, help it lay flat and straighten out your stitches so that they look neater. It gives your knits a professional, finished look. Have you ever wondered why professional knitters stitches always look straighter and their edges are neat and crisp? It's because they took the time to block their finished projects. 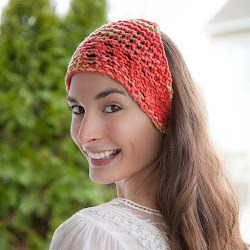 Knitted lace and eyelets are particularly responsive to blocking and the stitches will open up, lay flat and reveal the beautiful pattern in the fabric. I always open up my eyelets a little extra with pins to make them "pop". What types of fibers should be blocked? All natural fibers, wool, cotton, alpaca, hemp, etc. and blends of these fibers. If it comes from a plant or animal you can block it. Even when natural fibers are blended with acrylics they will benefit from blocking. See below if you are interested in blocking acrylics/synthetics. Do I have to block my knitting every time I wash it? Unfortunately yes! Blocking of natural fiber is not permanent and there are even soaks that can shrink an overstretched wool garment back into shape. I do but this is widely debated. Acrylics are plastics and usually will not respond as well to wet blocking. I have successfully been able to even out my stitches and get a better "lay" of the fabric. For this reason, I often wet block my acrylics to set my stitches and make them appear neater. Try it and see what you think! You can use moisture and heat (steam) to "kill" an acrylic piece. A "killed" piece will be limp as the fibers have melted together (it's plastic and plastic melts when heated). This method is not reversible and I would proceed with caution. Usually, an iron is set to steam and held inches away from the knitted fabric until you see it begins to lay. 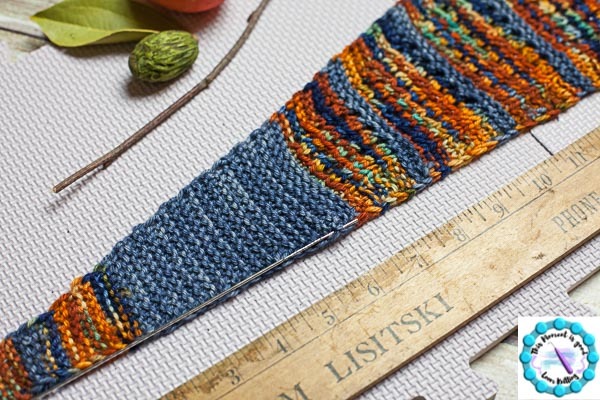 Practice with a test swatch before attempting this on a finished object. I'm not a fan of this method as it is easy to ruin the fiber. Use your own judgment. What tools do I need to start blocking? 1. Plastic bags used to shape and prevent creases forming on the edges of round items like cowls and hats. 2. blocking wires; used for straight edges. 3. Blocking Pins to hold wires and edges of stitches in the desired shape. 6. 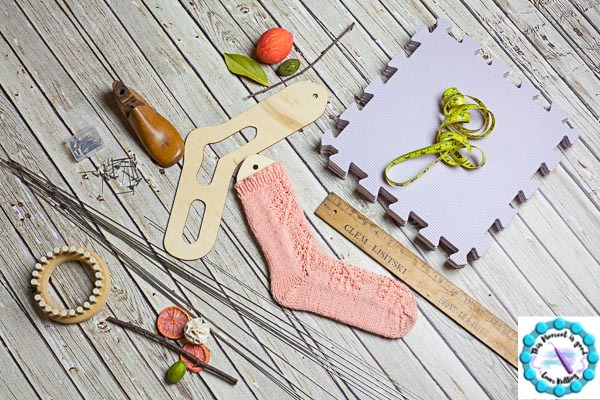 Sock blockers (can be found in wood, wire or plastic). How do I get straight edges? 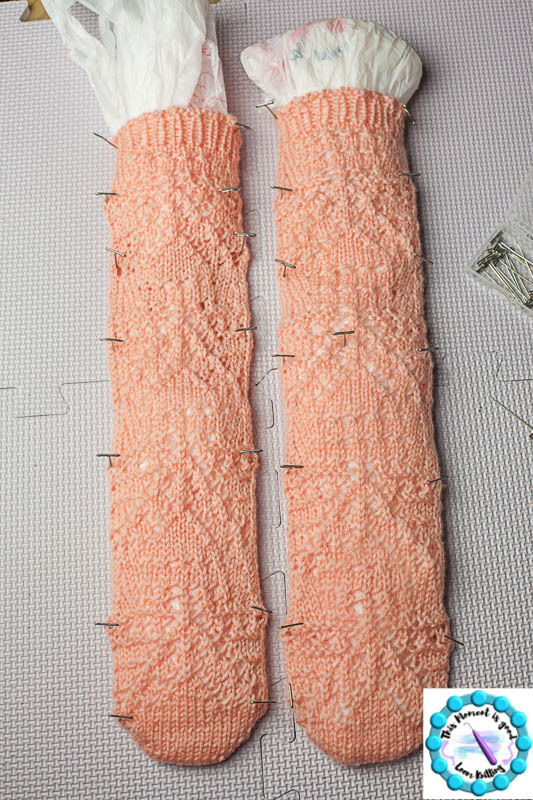 Using blocking wires will help you get straighter edges. The wires are woven through the edge stitches, after soaking/toweling. 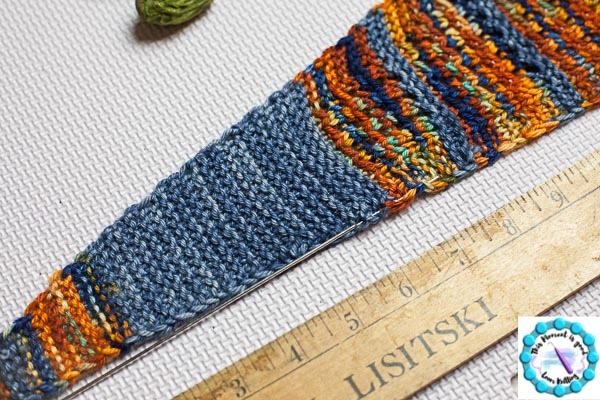 Blocking pins are then added to gently stretch the knitting to desired dimensions. Triangles, arcs, s-curves can all be made using wires. The wires are taken in and out of all edge stitches. Continue weaving the wires until you go down the entire length of the knitting. 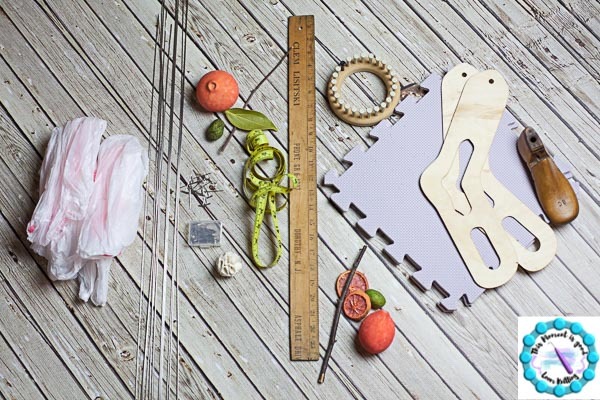 For long projects, you will need several wires. 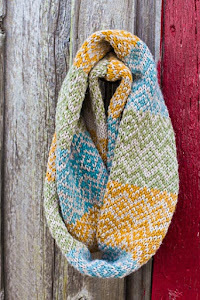 How do I block odd shapes like cowls, hats and socks? Using plastic bags or cardboard, cut to shape and then wrapped in plastic wrap like Saran Wrap/Cling Wrap. There are also sock blockers like pictured. These are wonderful for adult socks but not for children's socks. Shape a blocker using plastic bags or plastic coated cardboard for smaller items. Balloons and small accent pillows (covered in a plastic bag) can also be used to block hats and cowls. Plates are often used to block berets. A Lace boot sock on sock blocker. A cowl blocked with plastic bags (to prevent side creases) and pins. The wavy edge has been preserved. What is the blocking process? 1. 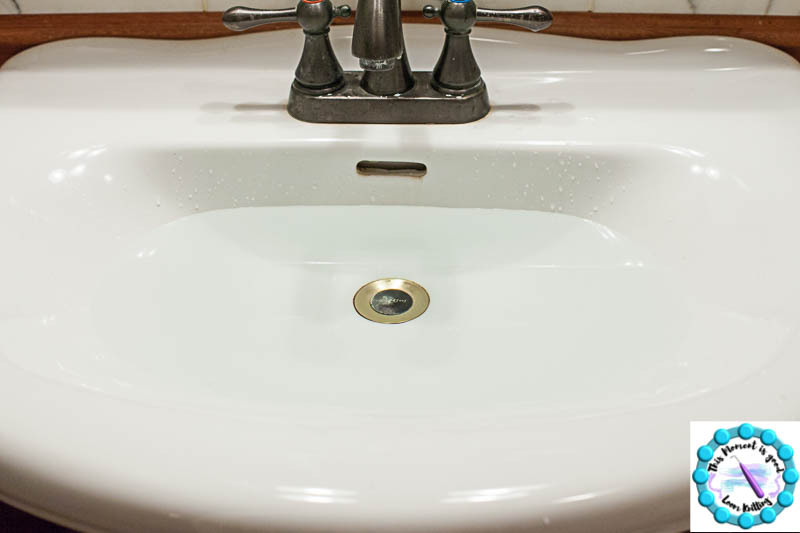 Fill up a sink or clean bucket with water. I always use cool water but some use warm. Never use hot water or agitate your natural fibers...they will FELT, and it's irreversible! 2. If you would like to wash your project, use a product like Eucalan. For a new project, I usually just add a teaspoon of gentle fabric softener or hair conditioner. 3. 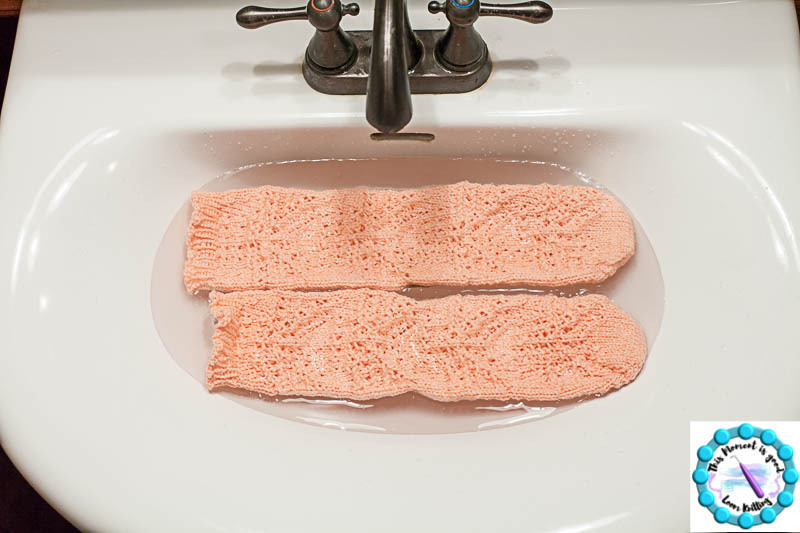 Soak your knitting for 5 to 10 minutes. 4. Gently squeeze the water out of your knitting. 5. 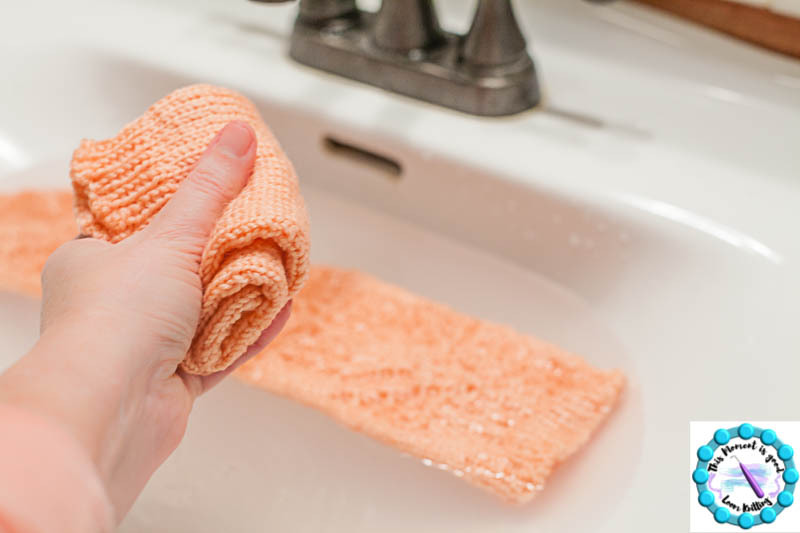 Lay the knitting flat on a thick towel and roll the towel, gently squeezing the excess water out of the knitting. The more water you get out, the faster the knitting will dry. 6. Block using method suitable for your project. Note: Be extra careful with ribbing as you want to preserve its' natural springy-ness. I filled a clean sink with cool water. I added the knits and let soak 5-10 minutes. Then I Added 1 tsp gentle (free and clear) fabric softener. I rolled the knitting and gently squeezed the excess water out. I then rolled the knitting in a towel and squeezed the knitting again. I decided not to use sock blockers for the lace as I didn't want creases along the sides. I lightly stuffed 2 plastic bags in each sock and pinned along sides. I'm not being too precise or overly stretching the knitting as I want to preserve the top ribbing and make sure the socks fit after they dry. I will allow these to dry half to three-quarters of the way then remove them from the blocking material and finish them with a little steam from an iron and a damp towel to protect the wool. Update! This worked perfectly, the lace opened up and the knitting didn't stretch out which is important for socks. I do every project a little different, shaping it to desired measurements and evening out my stitches. The project usually decides the method used. Can I steam natural fibers? 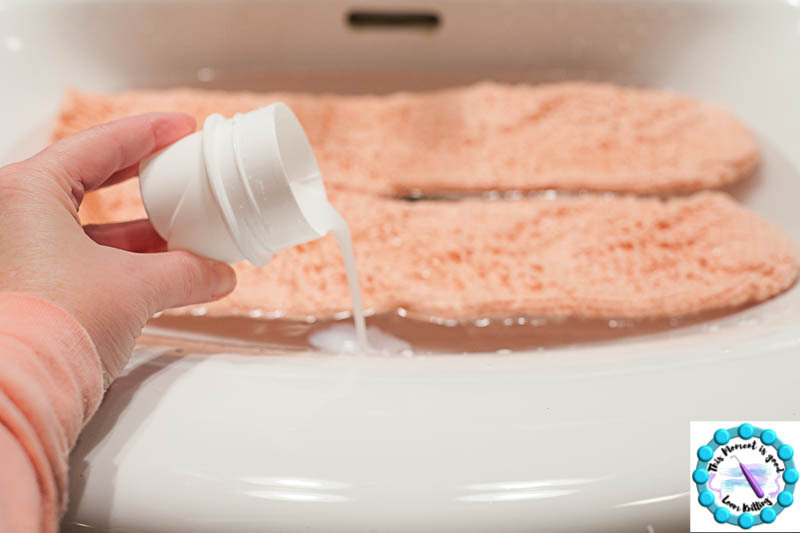 (1) Dampen your knitting using a spray bottle. 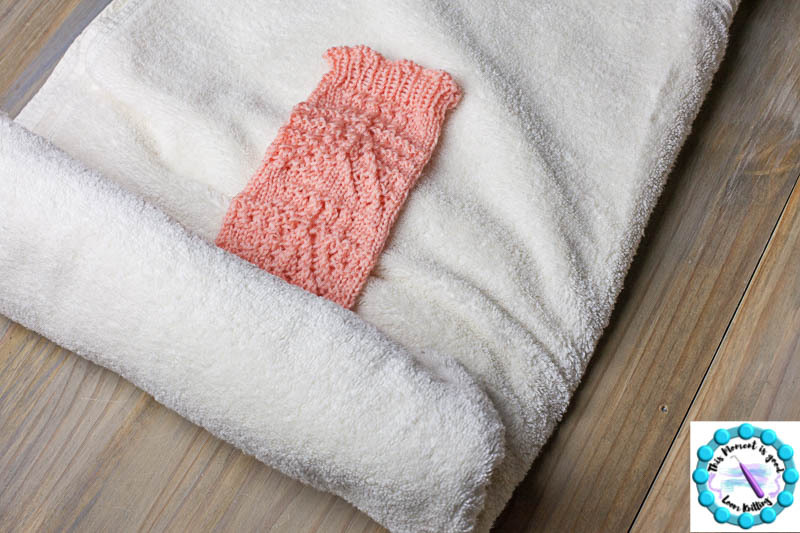 Place a damp towel over your fiber (not delicates like mohair) and lightly press an iron on the towel allowing the steam to go through the towel. Emphasis on lightly, you aren't trying to iron your work, just steam it. A flat piece is not attractive in knitting. Work quickly and check your project often. (2) Pin your piece to an ironing board or thick towel. Hold the iron 1-3 inches away from the fiber and press the steam button while floating over and above your knitting. Proceed in this manner until knitting is completely damp.